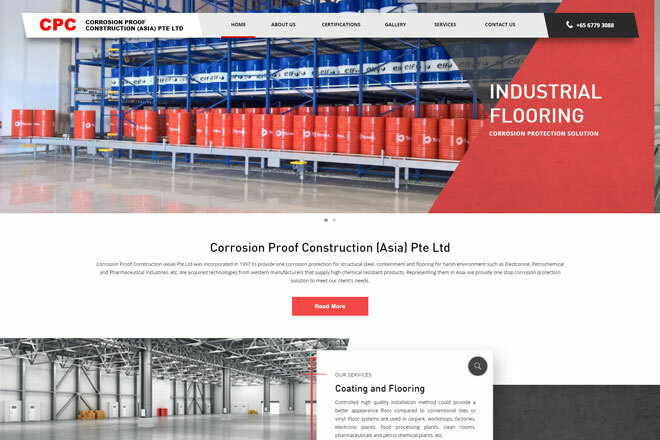 Corrosion Proof Construction (Asia) Pte Ltd was incorporated in 1997 to provide one corrosion protection for structural steel, containment and flooring for harsh environment such as Electronice, Petrochemical and Pharmaceutical Industries, etc. CPC acquired technologies from western manufacturers that supply high chemical resistant products. 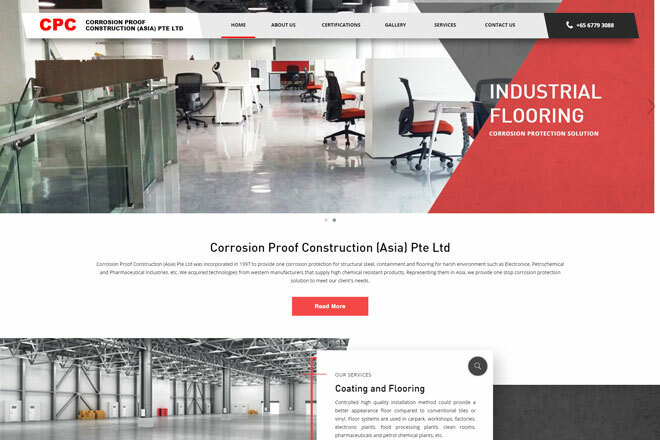 Representing them in Asia, CPC provide one stop corrosion protection solution to meet client's needs.